Dan Kimball has the second installment of his historical analysis. 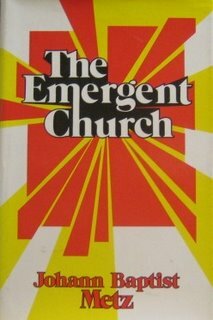 This time with a snazzy book from 1981 called…The Emergent Church. BTW, I heard Dan Kimball speak when he was in Orlando a month ago for the Fusion Conference. He’s a really good speaker. I’m still processing thru the Emergent Church concept tho.